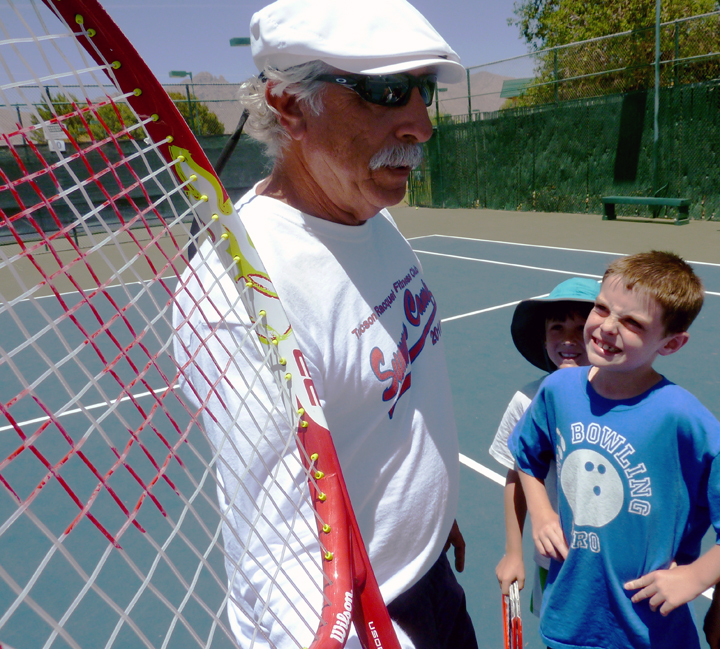 The Tucson Racquet Club offers a full range of Junior Clinics to satisfy the needs of every player. 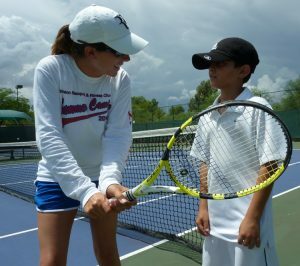 Whether you are a beginner needing to learn the basics or a nationally ranked tournament player, we have the right program and convenient schedule for you. Our Junior Clinics cover the entire spectrum of development including detailed instruction, drill, movement, play situations, strategy and supervised play. All ages! 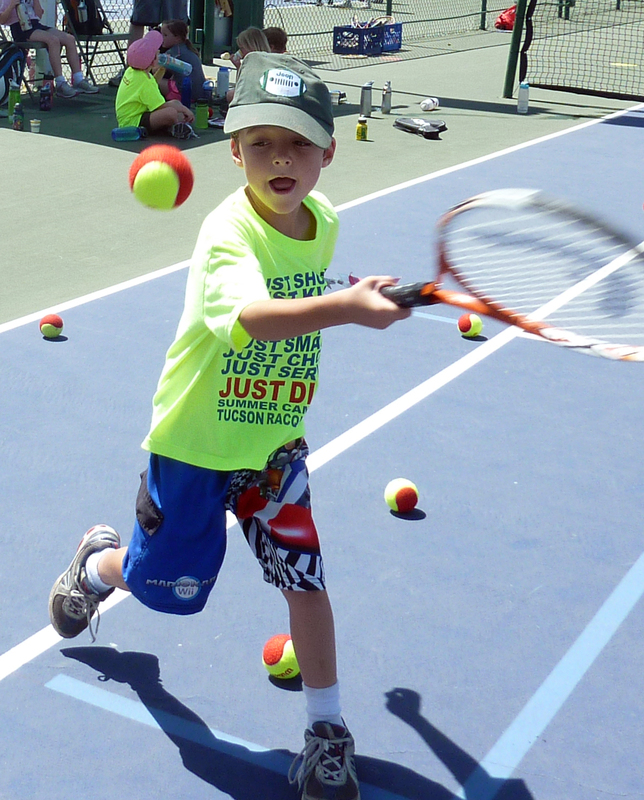 Junior Clinics are designed for players ages 4-17. Participants are grouped with players of similar ability and age. All Abilities! 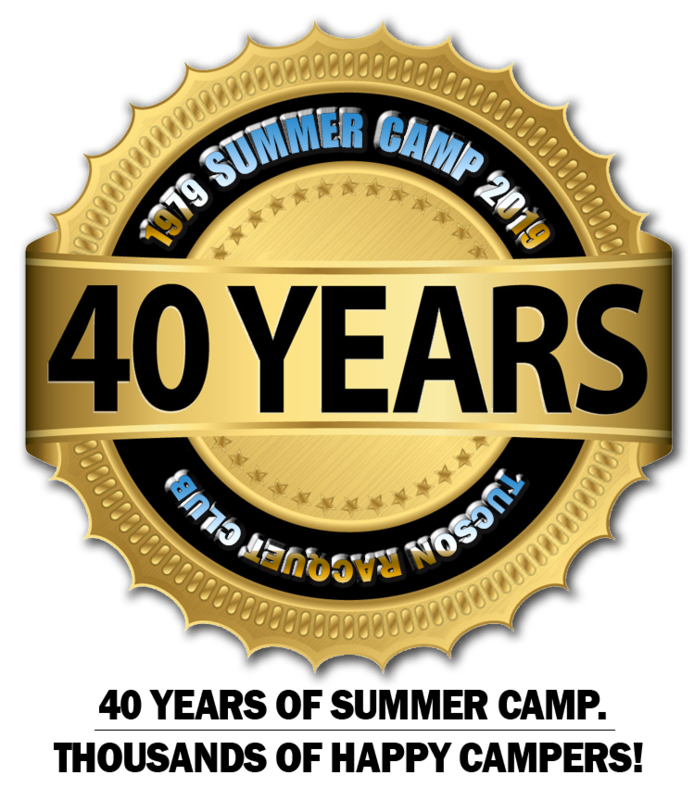 Our program is geared to all levels of play from the novice looking for basic instruction to experienced tournament players wishing to polish existing skills. 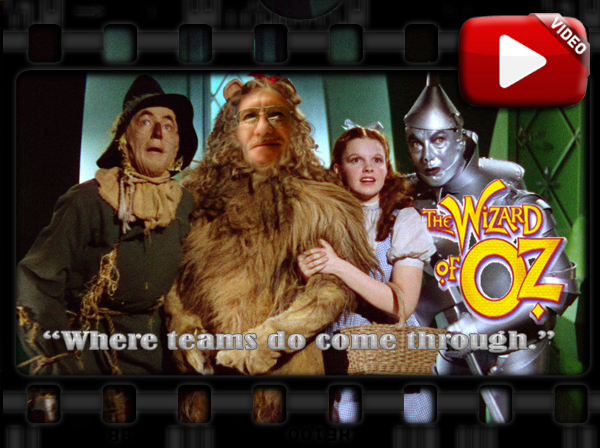 Dedicated tournament players are welcome to inquire into our “Jr. Development” and “Jr. Excellence” Programs. a total of 7 1/2 hours on the court instruction in your clinic, plus another 7 1/2 hours are possible with the practice session. Along with your clinic we provide an optional Pro supervised practice session. Students are encouraged to come out and practice their newly acquired skills on serve, drill, and play matches. The free practice session is scheduled Saturdays from 1:30-3:00pm. Red Ball tennis is taught by our wonderful staff led by Lydia Carlson. 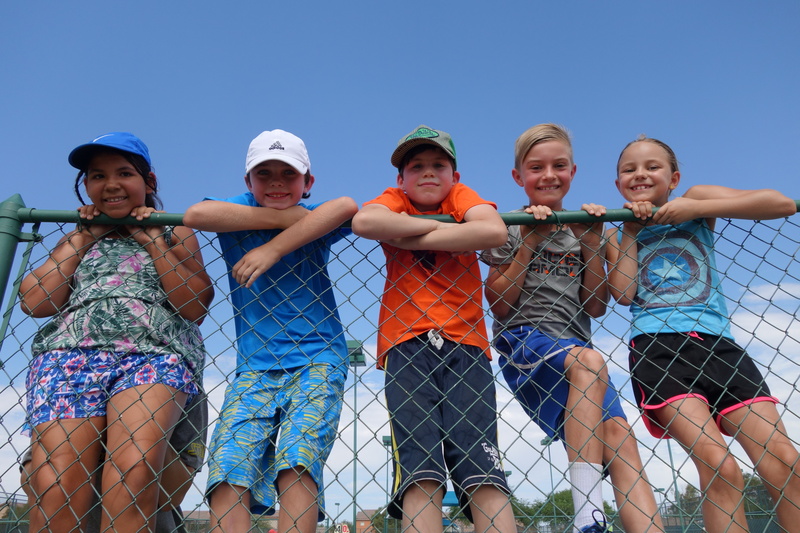 The program is “sized right” utilizing our 36 ft. tennis courts, peewee tennis sized nets, racquets and balls which allows them to learn the sport quickly, have fun and succeed immediately. 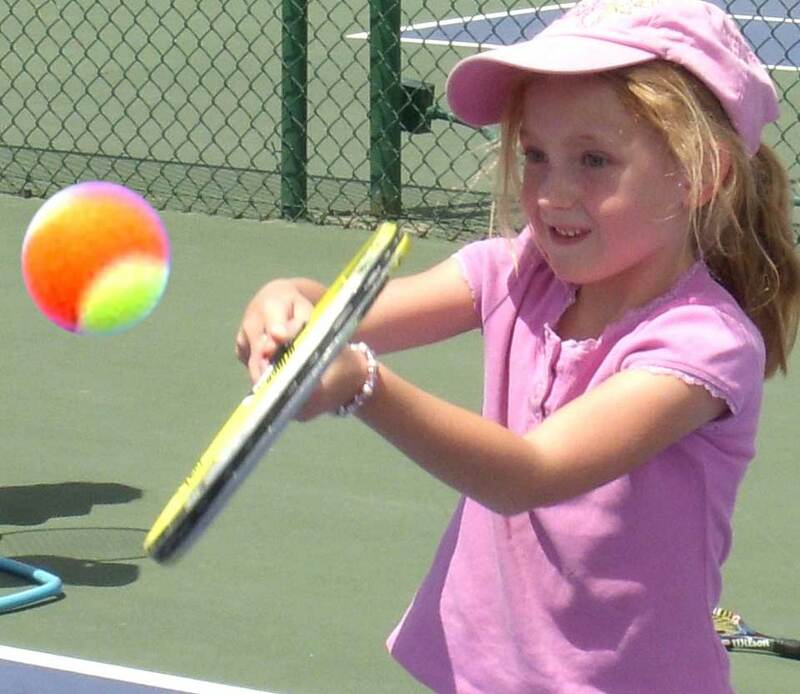 Provides a super fun introduction to tennis including star charts and prizes every session. 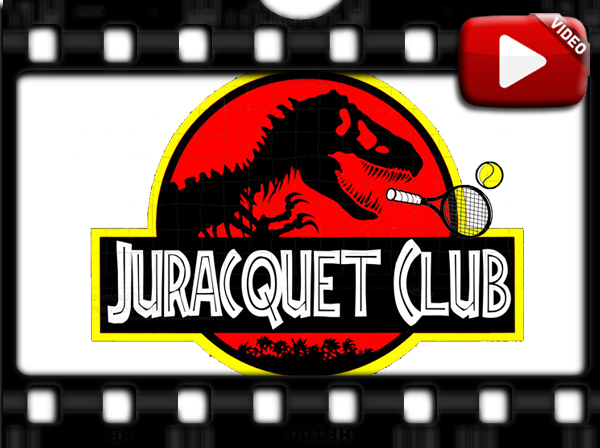 Incorporates basic building blocks of tennis with fun games and the introduction to rallys. Emphasizes hand eye coordination drills. Emphasizes stroke development, proper footwork, and play situations. Played on 60′ blue lined courts. Introduces full court tennis with continued stroke production and proper footwork. Learn to rally and play points with more consistency. Played on full 78′ court. Perfect for kids starting tennis at an older age. Uses full court with the yellow ball teaching proper technique in all aspects of the game.